Viettel Group today announced that Le Van Dai, director of Halotel (a Viettel branch company in Tanzania) was released after the local Judge heard the case of fraudulent telecommunications charges. Previously, on June 6, Mr. Dai and Mr. Sherif El Barbary, director of Zantel Telecommunications Company (a sub-company of Millicom) were prosecuted and detained by the Tanzanian court. Viettel Group at the time informed that the case was due to the fact that Tanzania authorities have arrested a group of foreigners who stored a large number of sim cards and sim boxes (300,000 sims). The sim cards and sim boxes including those from Halotel and Zantel were suspected of international cheating. The case was investigated and showed that the amount of 300,000 sims suspected of being used for international fraudulent purposes have been collected by foreigners from the distribution network of several operators (in Tanzania, all the network operators distribute sim through agents and request agents to activate sims in accordance with the law). 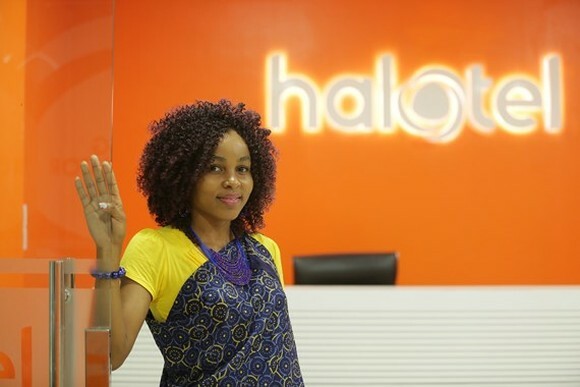 Halotel did not directly sell sims to those above-said suspected foreigners. Furthermore, the installation, import and use of telecommunications equipment in connection with fraudulent charges without governmental control has been carried out by that group of foreigners and has nothing to do with Halotel. On June 20, the Kisutu Court in Dar es Salaam City (Tanzania) publicly launched the hearing of the case of foreigners storing large numbers of illegal sim cards and sim boxes. The court concluded that defendant Le Van Dai and Halotel company did not violate Tanzania law. So, after the trial, Mr. Le Van Dai was released and returned to work in Halotel Company as normal. Representatives of Viettel also said that in international investment activities, Viettel is always aware of and fully complies with the laws of the host country.